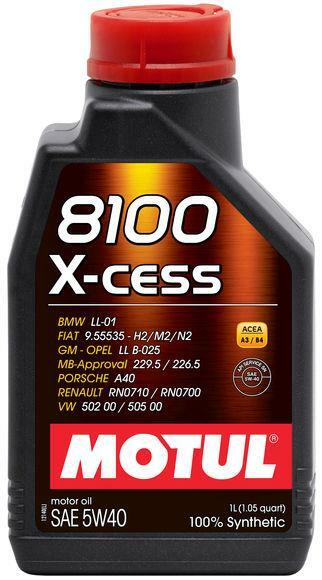 100% synthetic engine oil designed for modern cars with high power to liter ratio’s, with gasoline or diesel engines, direct injection or catalytic converter. Will improve power and responsiveness. Reinforced anti-wear protection for a longer life of engine parts.